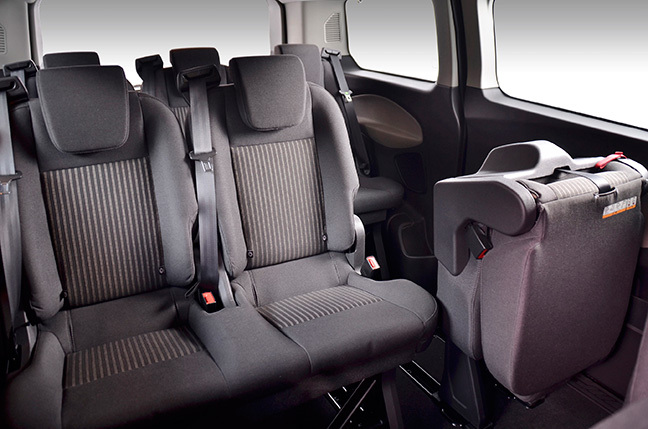 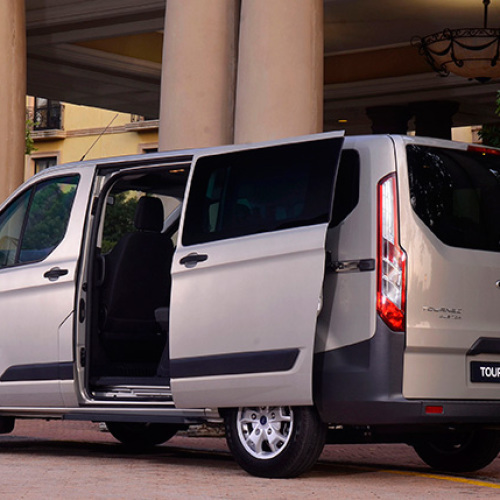 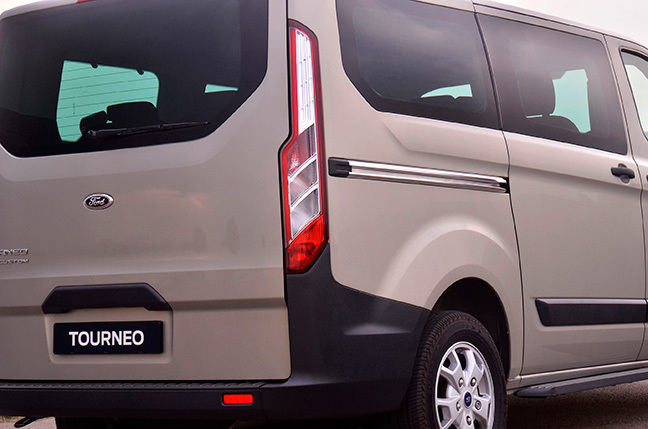 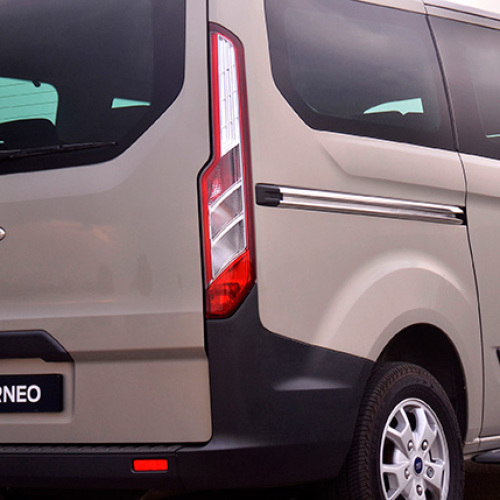 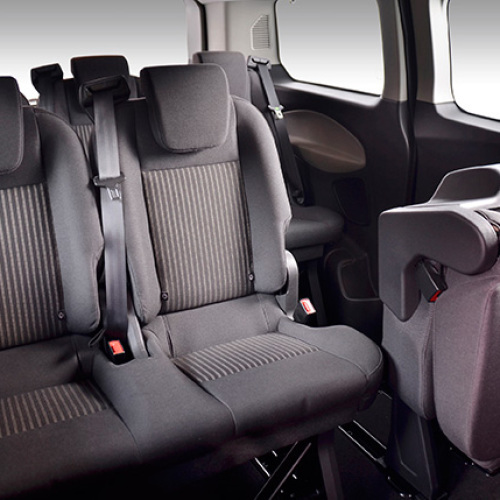 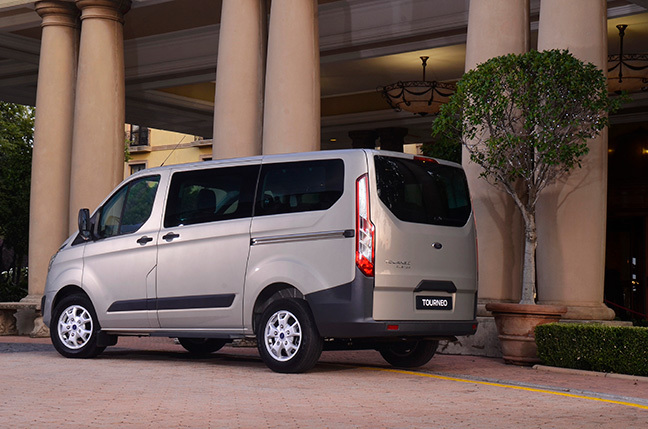 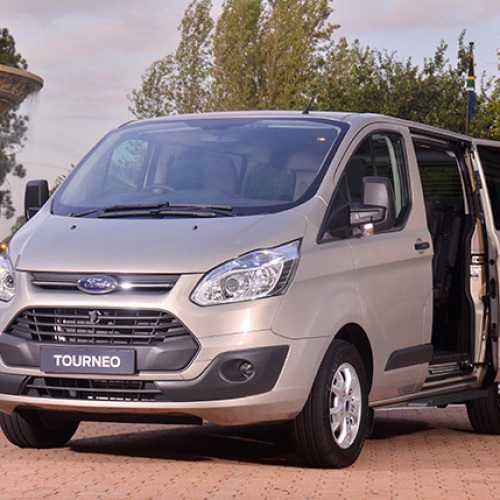 The TOURNEO Custom is an 8-seater passenger vehicle. 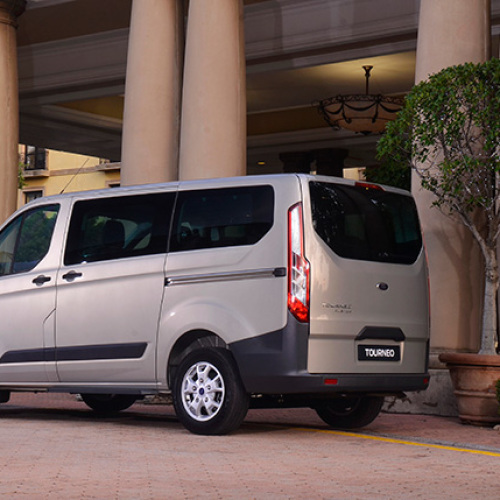 It offers a multitude of flexible seating configurations, more luggage space and room for passengers and their belongings. 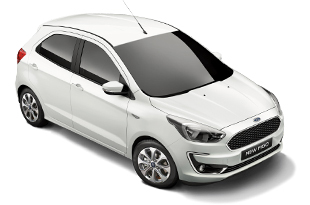 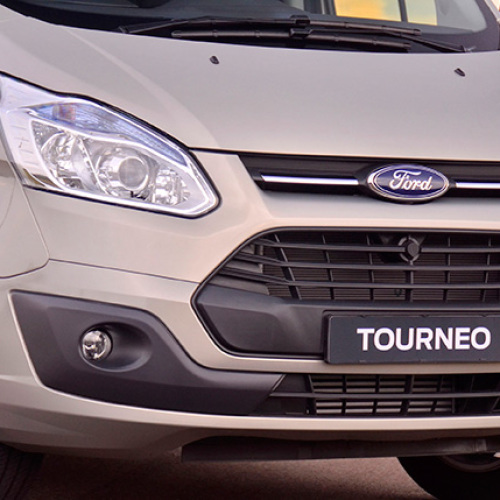 Renowned for its reliability and efficiency, the TOURNEO Custom’s 2.2-litre Duratorq TDCi engine comes with a choice of two power and torque outputs. 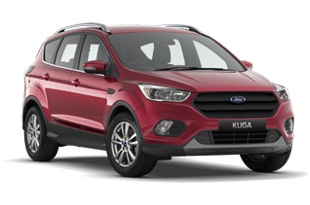 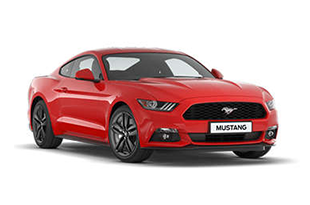 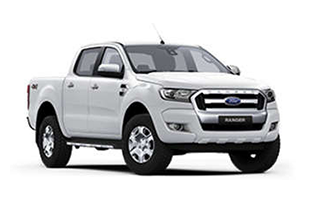 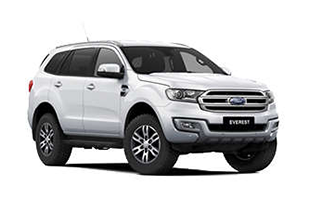 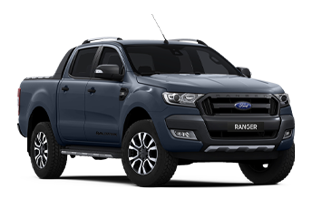 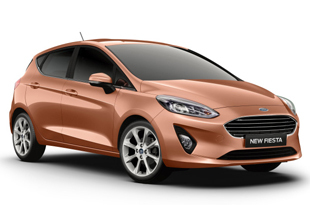 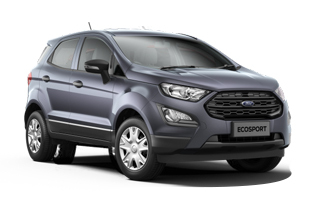 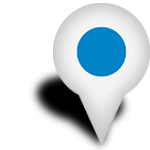 This vehicle has been tested for endurance and you can tow with confidence. 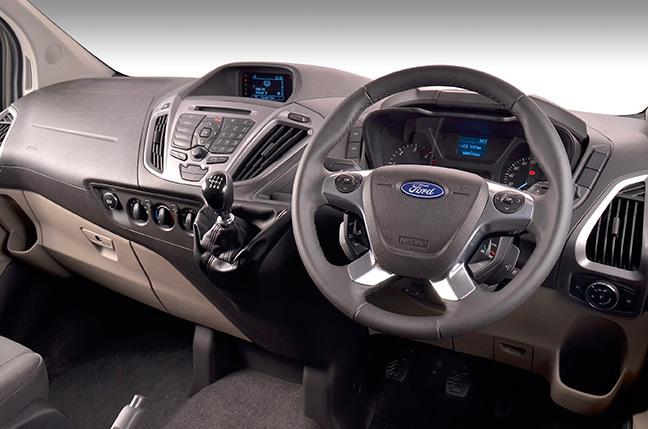 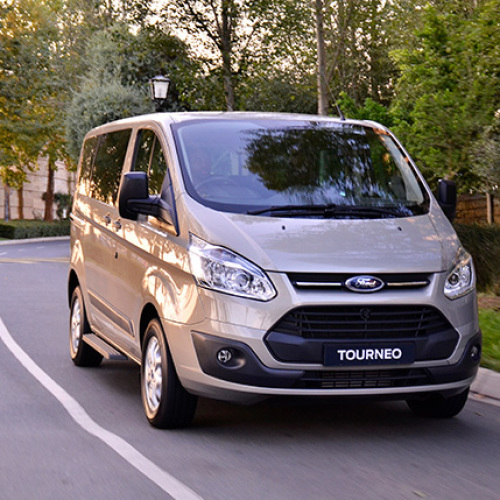 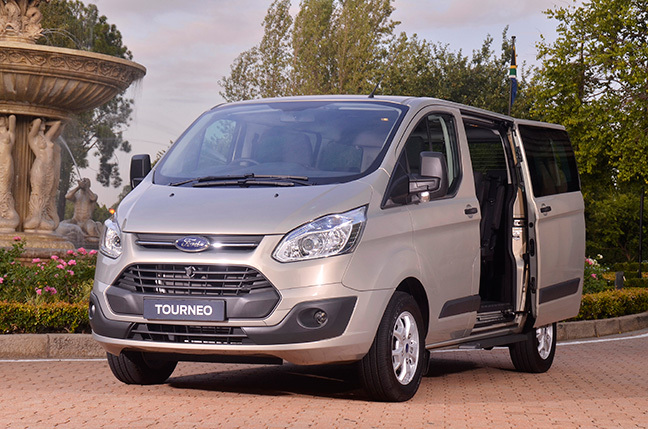 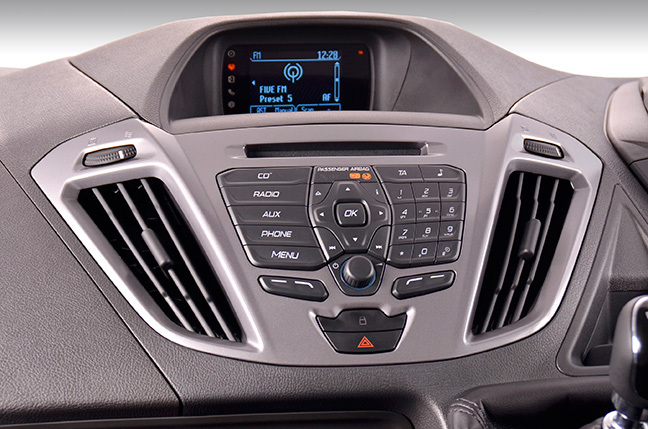 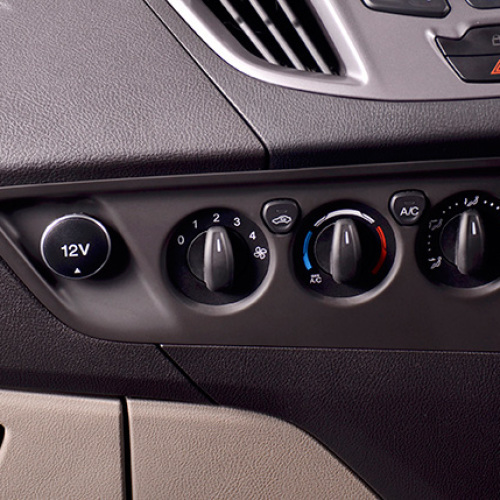 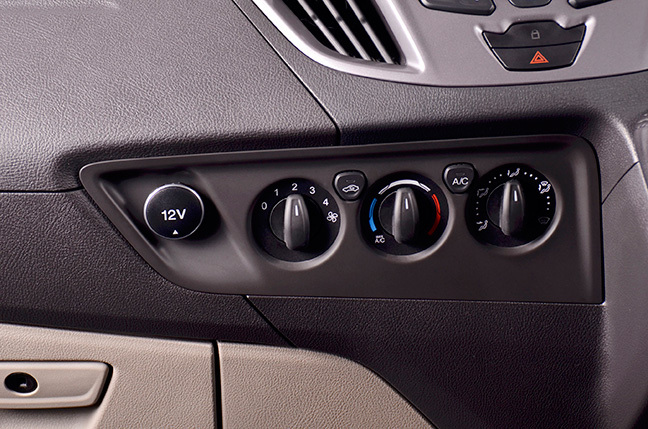 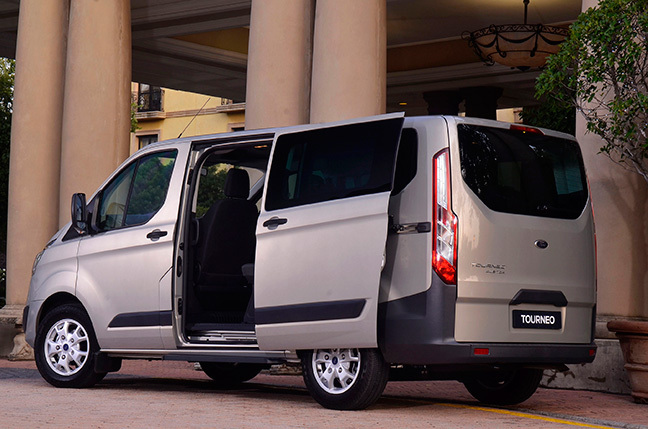 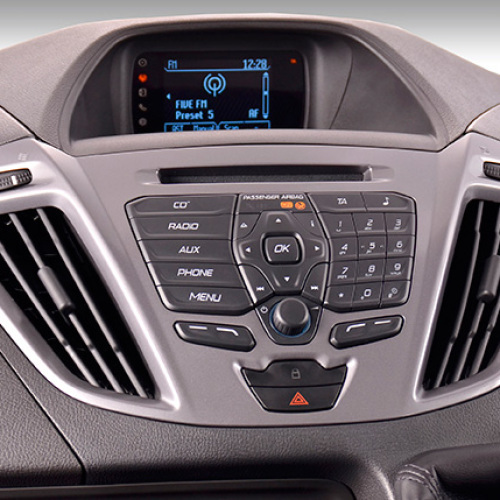 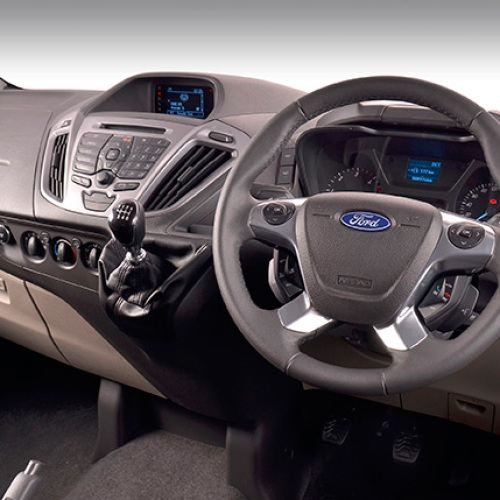 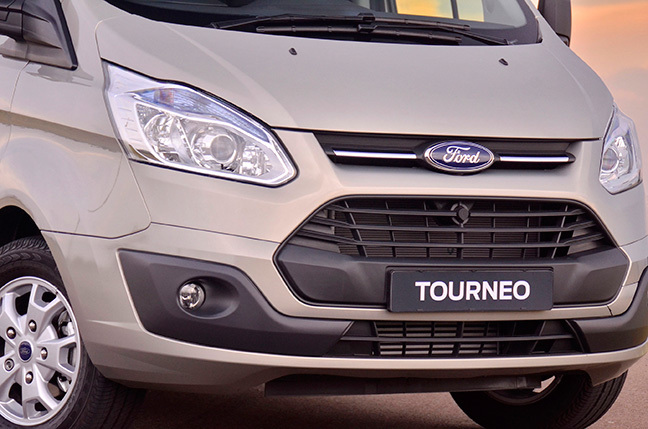 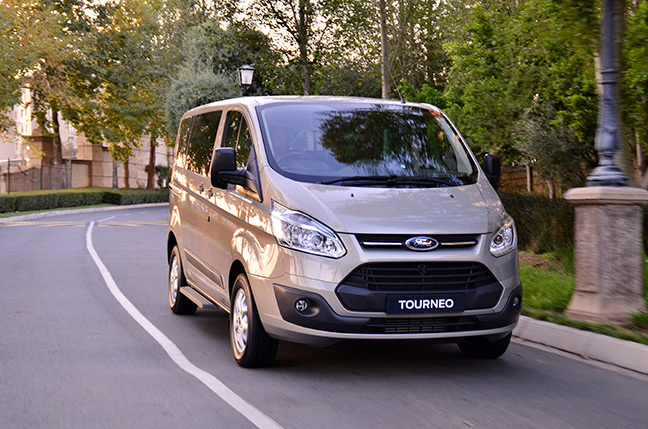 The TOURNEO Custom also boasts outstanding fuel economy across the range.